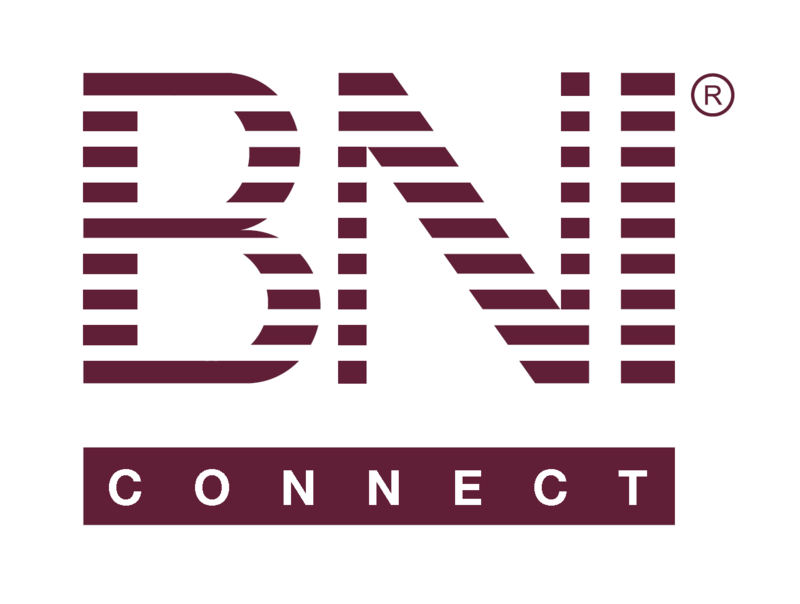 Membership Dues Report (MDR) – BNI Connect & BNI University Support - How Can We Help You? The Membership Dues Report, also known as the MDR, will show you your current membership statuses, due dates, as well as recent membership activity (new, dropped, late, and expired members). Verify the date or choose a different date. Note: This report is only accurate with the current or future dates. Use the Print button to print a copy of this report on your local printer. This column will show the member names. This column is sortable by first or last name by clicking on the "Sort First" or "Sort Last" underlined words. This column will show each member's listed Industry. This column is sortable by clicking on the underlined "Industry". This column will show the chapter roles assigned to each member. This column is sortable by clicking on the underlined "Type". This column will show the current status of the member. This column will show the current membership Due Date. In the case of a compensated Leadership Team or Regional role, it will show the amount of time that will be remaining on the membership once they have finished serving on their role. Use the scroll bar to see the remaining report details. This section will detail all New members that have joined the chapter in the current month. This section will show all members who have progressed to a late status. By default, Late is defined as 1 day past the membership due date. This section will show all members that have Expired or have been Dropped from the chapter in the current month. By default, Expired is defined as 31 days past the membership due date. When you are finished viewing the report, press the Close button to exit. I know this is going to seem crazy, but can you check something for me? In your browser, please adjust\make sure that your ZOOM settings are set to 100%. There is currently a known issue where if the zoom is set to something other than 100% (75%, 125%, etc) the secondary menu options disappear. If you are still experiencing the issue after following the steps, please do let me know and I will be happy to troubleshoot this with you further! We are migrating from the old NZ BNI web site to BNI Connect. In the old site we had a report for members due to renew. It only showed those members due to renew from about 3 months out. After a long search I found where a similar report is in the BNI Connect web site (not an intuitive site), but this report just shows all chapter members, it is now up to the VP to sort out who is due and when. A step backward from the slick automated process we had before. Could you add something similar to BNI Connect please? @graham - thank you for the feedback! I have passed this along to the business analysts for further consideration. If you would be willing to, please feel free to send a screenshot or copy of the old report to support@bniconnect.com and I will send that information along as well. I would honestly say I had a tough time as a VP finding out the process to approve members for their renewal. Im good with tech and with new systems. I could never find anywhere to NOT approve a member as the main radio button on the page was a "pre approval" button...should there not be a button that stated "non approval"? I know we want to pre approve and not loose members but sometimes one has to let go. Also didn't realize that I had to check the box that said the "membership committee reviewed this member" and then select the approved conditionally. I would assume all VPs meet with membership committees before making these decisions. I had back and forth with the Canadian Director ? Mgr and my direct Director and it was only by chance that I found out how to approve using this form properly when a conditional approval letter was sent. We thought it was a MAC/PC problem. I might suggest you change the layout an put a hint saying ( this must be checked to submit ). Please see my suggested revision to make the process a little clearer and intuitive to those who don't know the system well. @Michael - thank you so much for your suggestions! I will certainly pass these along to the Business Analysts for consideration in a future release. Love the JPG by the way, it made it much clearer! My Membership Dues Report is missing as of 4/1/16. Any idea? I ran it on 3/21/16 ot get a current list of members for our quarterly room fees and everything was working properly.